Dr. Jack Meagher was born and raised in New Jersey. He attended Rutgers University for his undergraduate education and then attended the University of Pennsylvania for veterinary school. Before working at ACCESS, Jack has practiced both emergency medicine and in general practice. His true passion lies in emergency medicine where he gets the chance to make very sick and injured pets feel better. Outside of work, Jack enjoys hiking, reading fiction, and cooking. He has one spoiled cat named Arya. 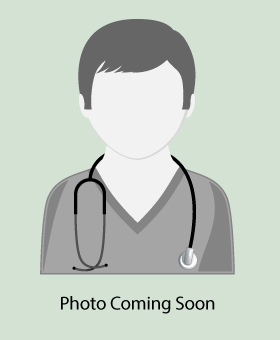 Click on image to download Dr. Meagher’s Bio.